The NFL is making some big changes. Not only will it be streaming games on Amazon (AMZN) this season and cutting down on the length of games, but now it's bringing on as many as 24 full-time officials. The NFL is the only pro sports league without full-time officials. It announced plans to hire 17 full-time officials in December but decided to up the number before the start of the season. The new positions come after the NFL experienced a ratings slump last year caused by competition from the presidential election, poor match-ups and an oversaturation of games. 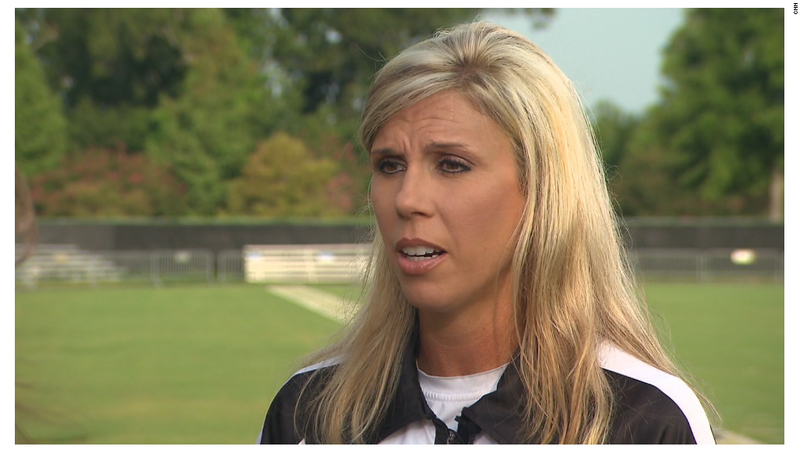 It also received complaints from coaches and players about missed or incorrect calls made by officials. That's despite their accuracy rate of over 97%. The NFL and the NFL Referees Association announced the addition of 21-24 new positions on Wednesday. Currently the league has 124 part-time officials and those employees will be able to apply for the full-time positions. Most of the NFL officials this season will still be part-time workers. The NFL and the NFLRA said in a joint press release that they'll be working to figure out how to use the new, full-time officials when they're not working games and during the off-season. As it stands now, officials are currently off from February after the Super Bowl until April when they have their health physicals. Many officials already work about 40 hours a week, even though they're only part-time employees. They balance their NFL jobs with work as attorneys, insurance agents and teachers. While it's unclear how much full-time officials will make, current officials earn between $75,000 and $200,000 for the season.